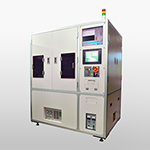 Double-sided and single-sided exposure systems are valid to roll-type work, such as electromagnetic interference (EMI) shields, flexible print circuit boards, and touch panel applications. Automated and manual exposure systems are valid to sheet-type work, such as LEDs, micro device manufacturing, and print typesetting. System performs various usages from manufacturing to research examples as below. In semi-conductor manufacturing photography process, after performing alignment between glass mask ore work with wafer ore glass plate, system transcribes master pattern delicately. Light system is used in LCD. 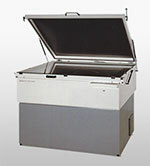 Plasma and other flat panel display manufacturing process. 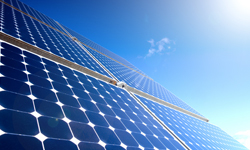 Lamps and light source devices are used solar cell manufacturing process. 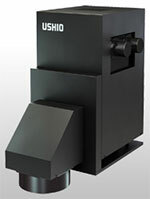 Light system is used in hardening and drying process fore things like ink, paint and adhesive. An auto-alignment exposure system for the manufacture of semi-conductors. Can be customized to suit your production line. Semi-automatic type also available. A multi-light provides an even light source for a variety of uses, including precision pattern exposure, pattern exposure for semi-conductor elements, and wafer exposure. 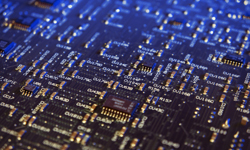 A device used in the formation of the circuits for FPC (flexible printed circuits), found in such devices as touch panels, electronic paper, liquid crystal displays, organic EL and solar cells. 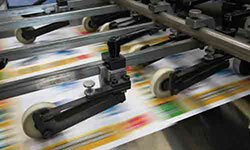 We offer a complete lineup of roll to roll products, which burn the required pattern into a pitch fed dry film. A light source product burning device that provides instant on and instant stability with just switch controls. 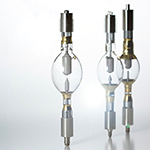 You can choose between a metal halide lamp suited to PS plates and aluminum deep-etch plates, and a mercury lamp suited to light sensitive resin plates etc. A highly precise exposure device fitted with a Fresnel lens. 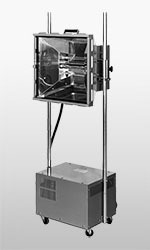 Reduces the warp on the screen frame in the new vacuum system, and has also improved the balance of light distribution. 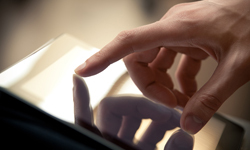 We offer a lineup of two variants, a screen frame device and a larger device for PDP. We offer a variety of exposure lamps, including ultrahigh-pressure, high-pressure & low-pressure UV lamps, DEEP UV lamps, short xenon arc lamps, metal halide lamps, and halogen lamps. We cater to the specific needs of diverse users and contribute to the development of the precision equipment and electronics industries.